I took the opportunity to complete my research project at the Institut Polytechnique de Grenoble, which is ranked among the best engineering universities in France. 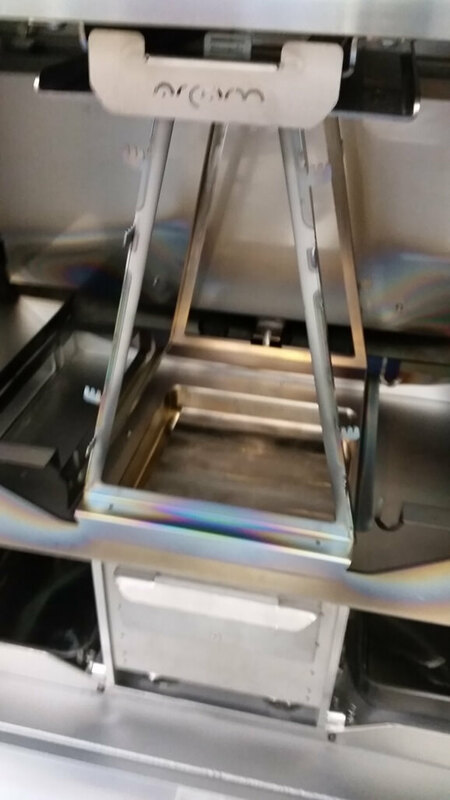 Working closely with a team including postgraduates and professors, the task was to come up a way of allowing them to test a wide variety of metallic alloys in their EBM machine, without having to purchase a large initial amount. Oh, and I had the chance to improve my French. 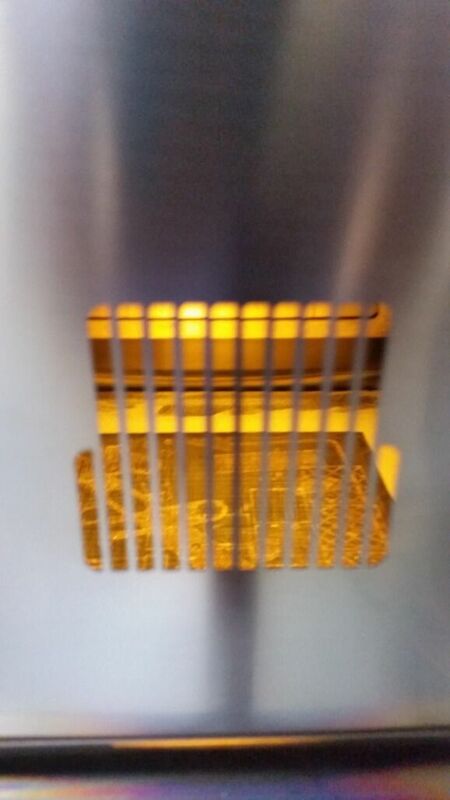 Put simply, electron beam melting is a 3D printing method used to create complex metallic parts. It does this by melting a thin layer (≈ 0.1mm thick) of a powdered metal or alloy together at high temperatures using an electron beam. From here, an overall object can be created, by building it layer by layer. The GIF visually demonstrates stages 4-7 of the EBM process. A model made with 3D CAD (computer aided design) software, and uploaded to an EBM machine. The model is horizontally “sliced” by the machine to create a series of stacked layers. A powdered version of the material the part will be made out of is poured into two “hoppers”, which load this powder into the build chamber. A rake evenly spreads the powder across the build table (the area where the part is built). 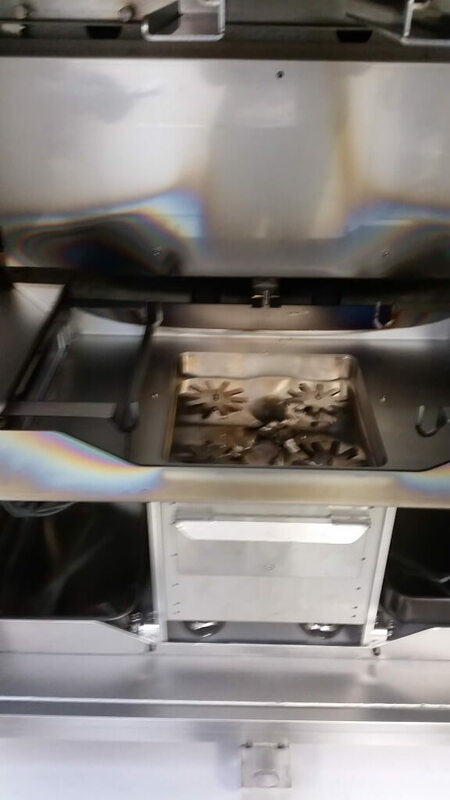 During the printing process, the powder on the build table is melted together with the electron beam as per the sliced model. 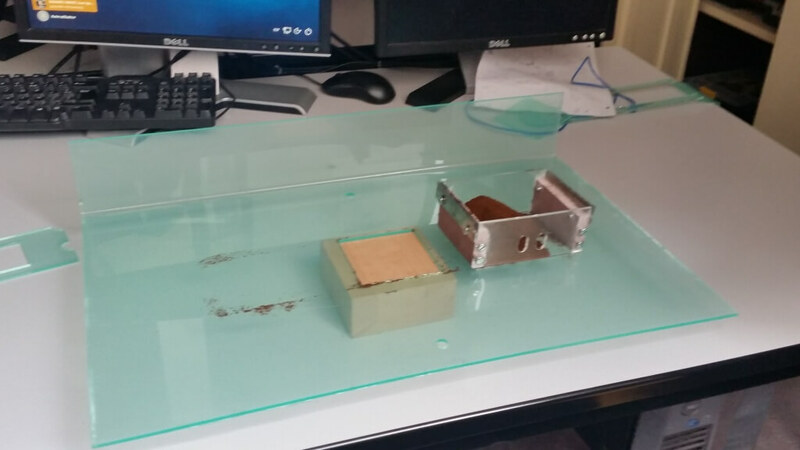 After a layer is completed, the unused powder is brushed off the build table by the rake, before the build table is then lowered by the thickness of a layer. More metallic powder is spread across the build table with the rake, and the next layer built. This process is repeated until the part is complete. 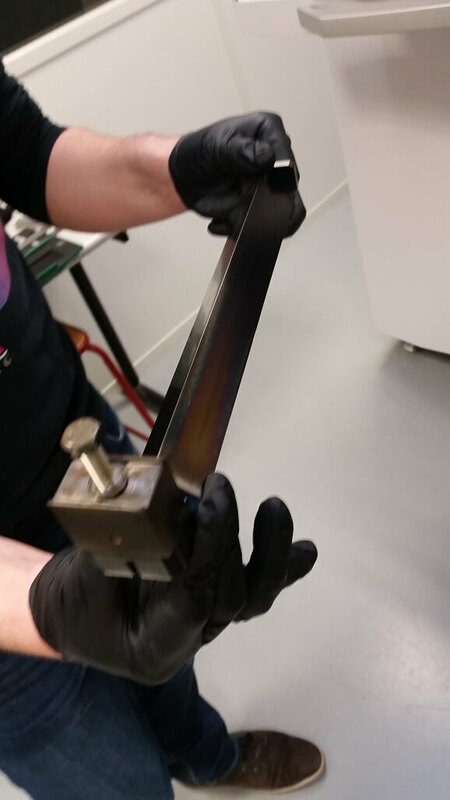 EBM is normally carried out in a vacuum, mainly in order to reduce thermal stresses and to prevent the part warping. Its advantages include shorter lead times, lower internal stresses and less material waste (as unused powder can be reused in later builds). 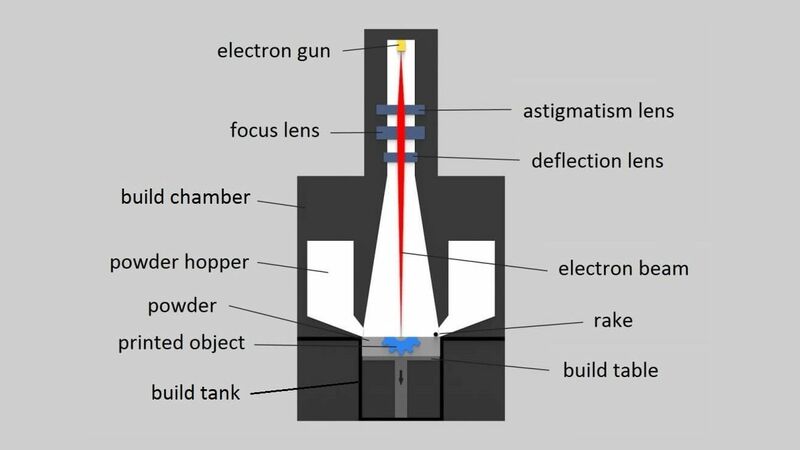 EBM relies on electrical charges, as the powder and electron beam can’t interact without it. Therefore, only conductive materials can used with this technique, severely limiting the range of materials that could be used. 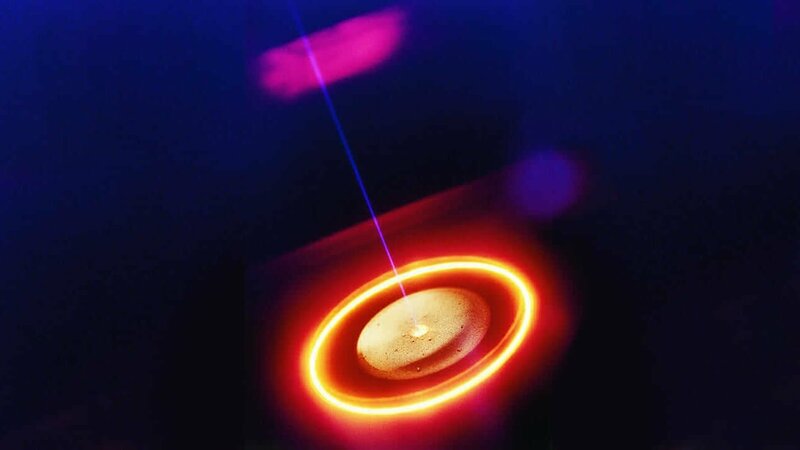 Indeed, the Arcam A2 (the EBM machine owned by Grenoble INP) could only officially print four materials; three titanium alloys and one chromium-cobalt alloy. And testing new materials could be difficult. Testing could only be done by users who had undergone mandatory paid training. Adding to this, the price of new materials was high; titanium alloy prices ranged from £170 – £300/kg, and other materials could cost as much as £800/kg. With the Arcam A2 requiring a minimum of 90kg titanium powder for each build, this process could get very expensive very quickly. 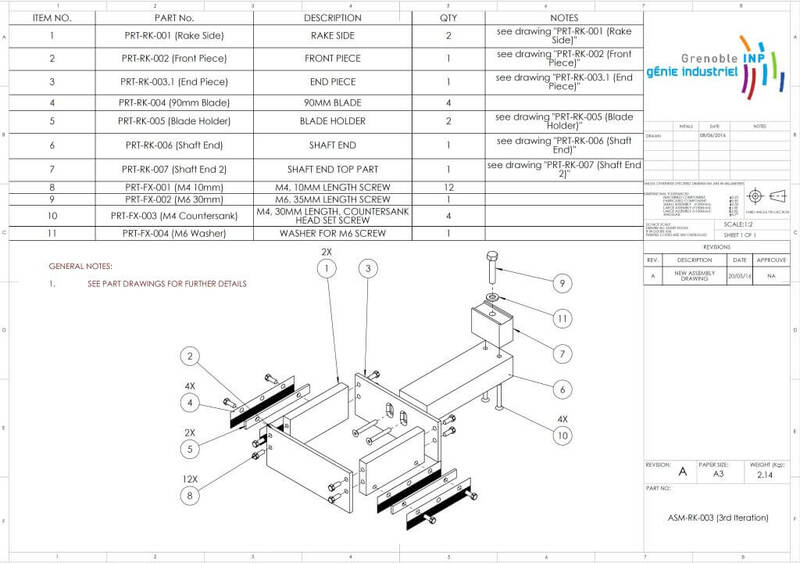 The challenge was to design a system that reduced the amount of powder required for each build by 80%. A big ask. But could it be done? This design met the criteria set out in the specification, took only 2% of the budget to build, and reduced the initial amount of powdered alloy needed by 95%. For the first month of the project, no “traditional” design work was completed. No brainstorming sessions, no concept generation, no specification. Instead, the emphasis was on understanding the problem, and indeed EBM, as much as possible. University of Texas (El Paso, Texas). 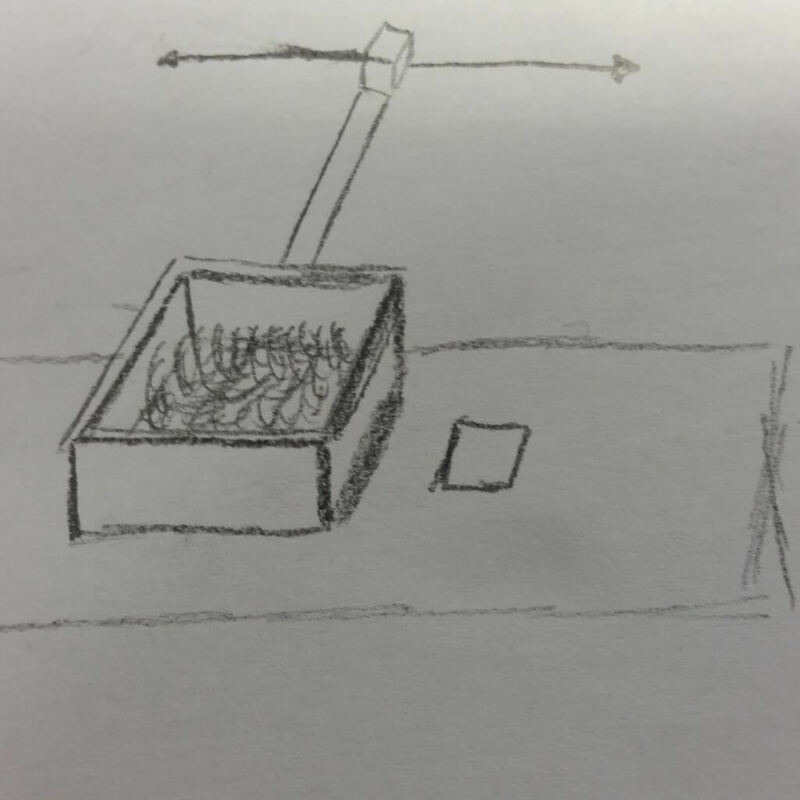 Conversations about their work confirmed to us that while a solution was possible, it was best to split it into two parts – a chamber insert that would make the build table smaller, and a rake design that would reuse the powder already on the build table. Having created a product specification, selecting the material that the solution would be made from was the next big decision. A shortlist was created using CES Edupack (a materials database) and six specific criteria to eliminate options. 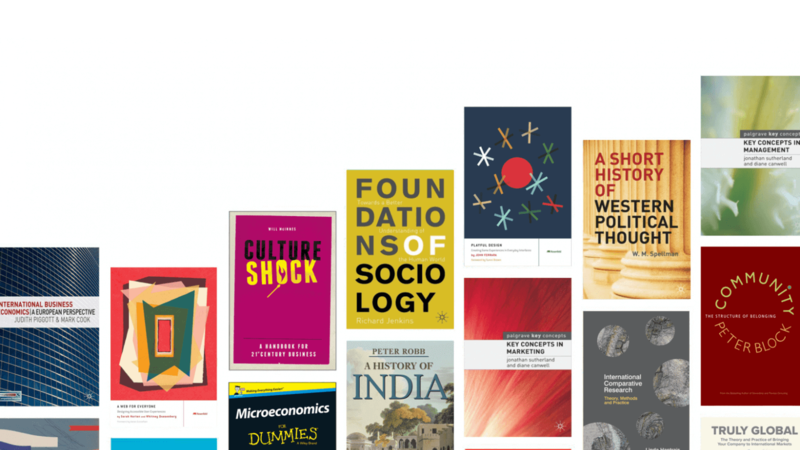 A graph of shortlisted materials. Of course, we could have also just opened the instruction manual for the Arcam A2, and looked at what the metallic elements inside the machine were made of. But it’s always better to have concrete proof. The shortlist was a small selection of stainless steels, including 304 and 316 grades (the most popular grades of stainless steel in the world). Due to their similarity, the cheaper option (304) was selected. This was also what metallic elements inside the machine were currently made of. With the solution needing to consist of two separate parts, it quickly became obvious that the best chamber concepts were the ones that were put on top of the initial setup. 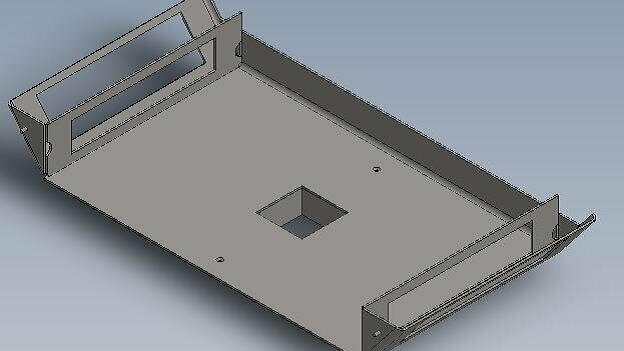 The concept that was taken forward was a flat plate with a square hole that reduced the size of the build table. 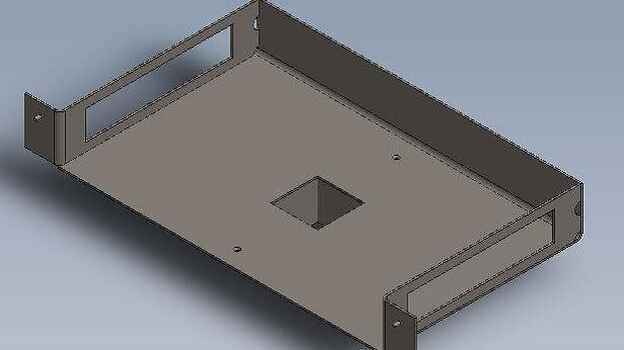 This new, smaller build table would be connected to the old build table via a stand, and moved vertically in a square shaft that was welded to the flat plate. This would be a rectangular container that also acted as a rake. 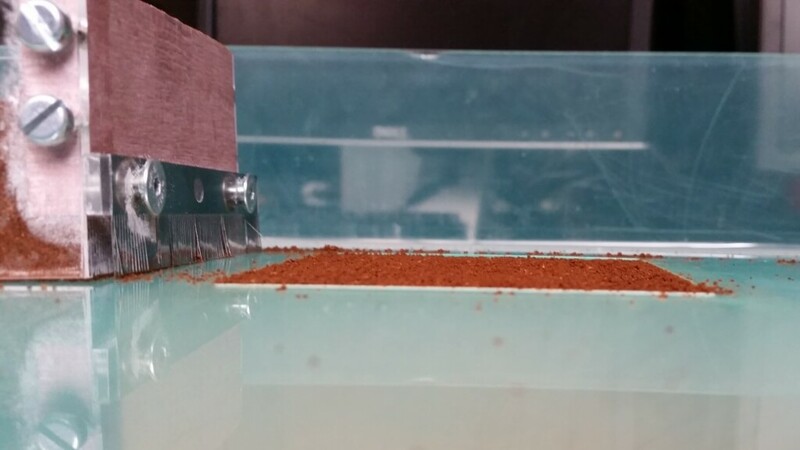 By attaching it to the pre-existing rake mechanism, the container would move across the build table after each completed layer, pushing powder onto it. 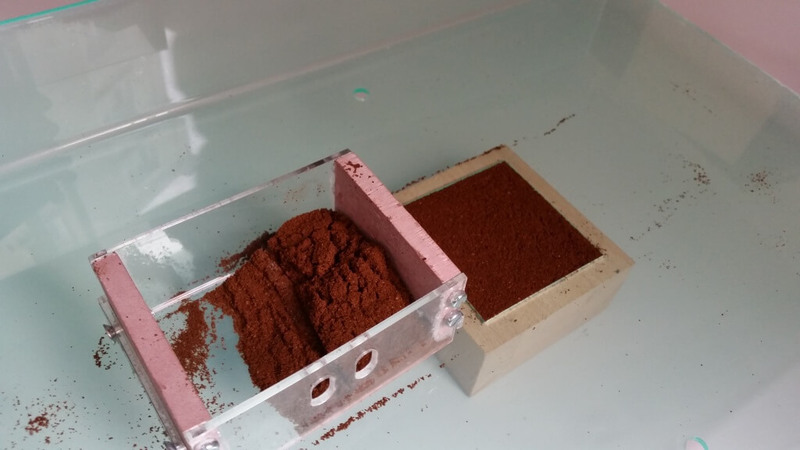 The container would hold the powder required (meaning less needed to be loaded into the machine), as well as reusing as much as possible (cutting wastage). This would be a circular container that was attached to the build table via a pivot. 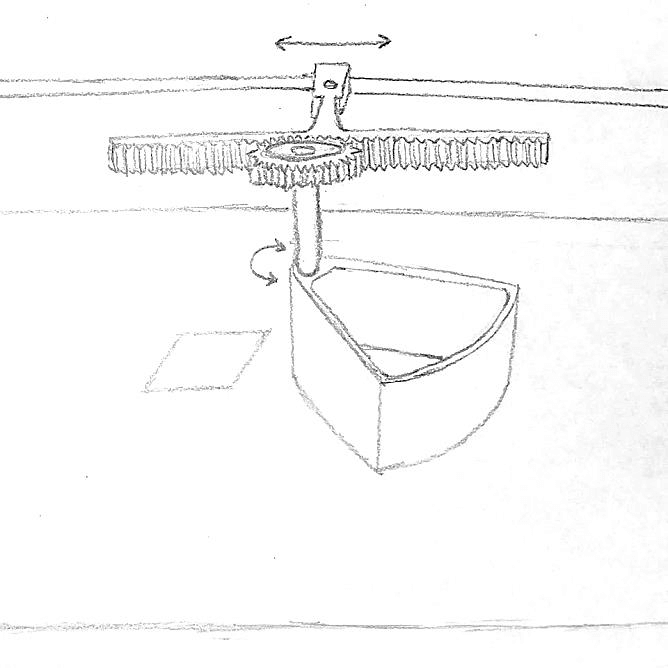 After each layer was completed, a “wedge” would rotate over the build table (using a simple gearing system attached to the rake), pushing powder onto it. Like the previous concept, the container would be loaded with the powder needed, as well as reusing it. Intense discussions followed, with concepts based off these two methods suggested, judged and improved. After a few days, while our ideas were better defined, no decision on which method to use had been made. To make a decision, each idea was quickly built made to test how effective they were. to see how easy it was to install. While both concepts spread powder, the ease of assembling and installing each concept was wildly different. We realised that the rotary method was a lot harder to both make (due to the use of curved sheet metal), and install (due to the gearing system) than we had thought. On the other hand, the linear method used as much of the existing setup as it could, cutting down the need for new parts. It was also a lot simpler to install, something that the researchers who would use the solution wanted. Considering this, it was a simple decision to continue developing the linear method. 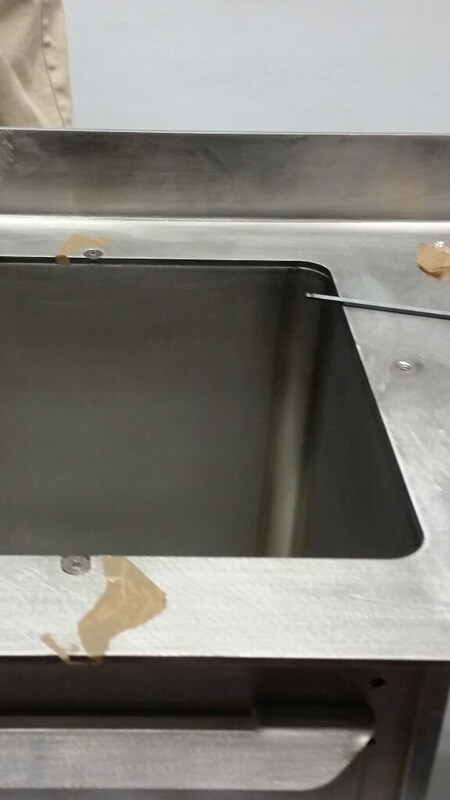 While inspecting the build tank, we noticed that a “table top” was screwed to the top of it. 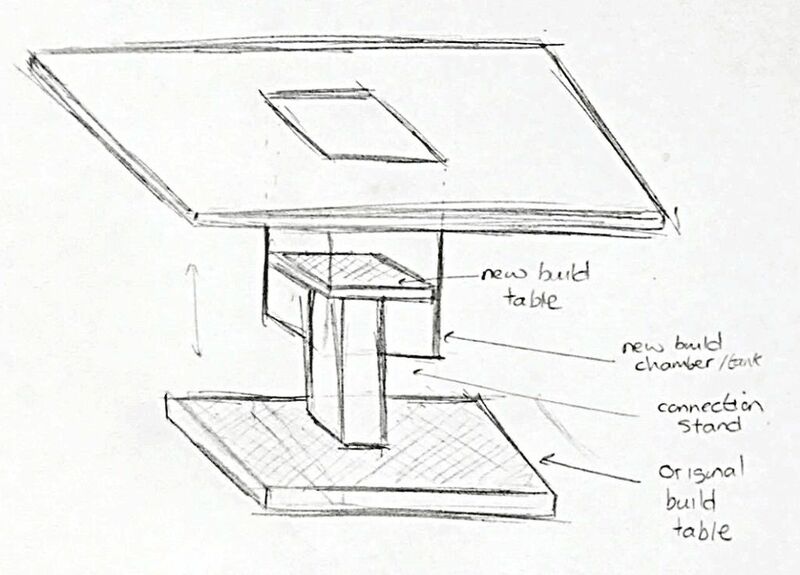 Learning this changed the design – instead of something that was placed on top of the current setup, the new design would replace the current table top. 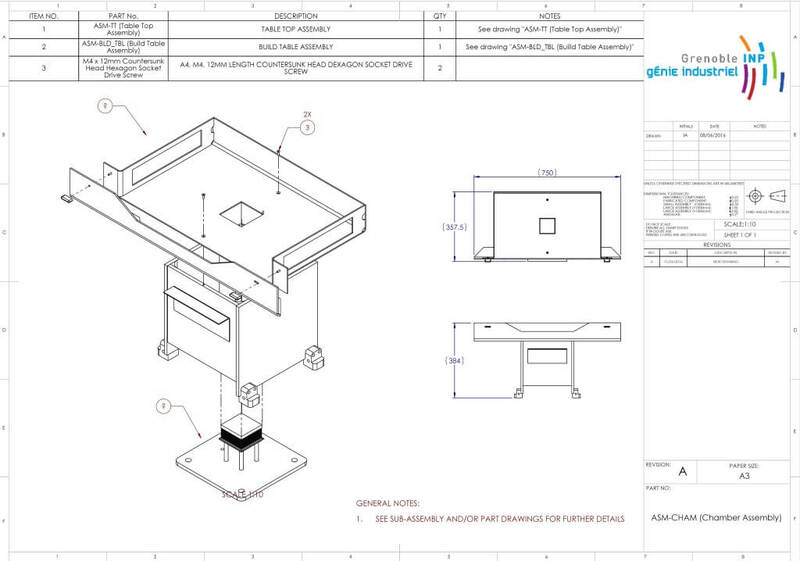 The initial design was the same as the current table top, only with a smaller hole for the build table. The design evolved again during the modelling process, when we realised that it could be further simplified. The angled side sections were removed (as they weren’t needed), and the back section was raised (to allow a longer weld). 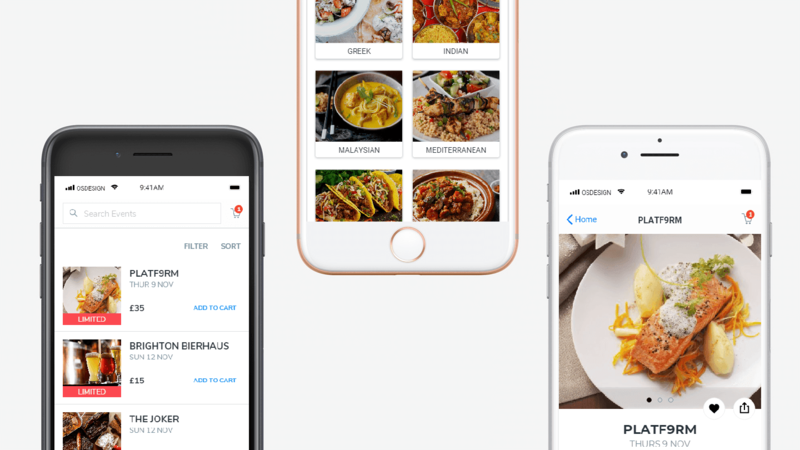 These changes also made the solution cheaper and simpler to make, as well as lighter. The rake design also went through the same process. The second and final versions of the chamber insert. The angled side sections were removed (as they weren’t needed), and the back section was raised (to allow a longer weld). 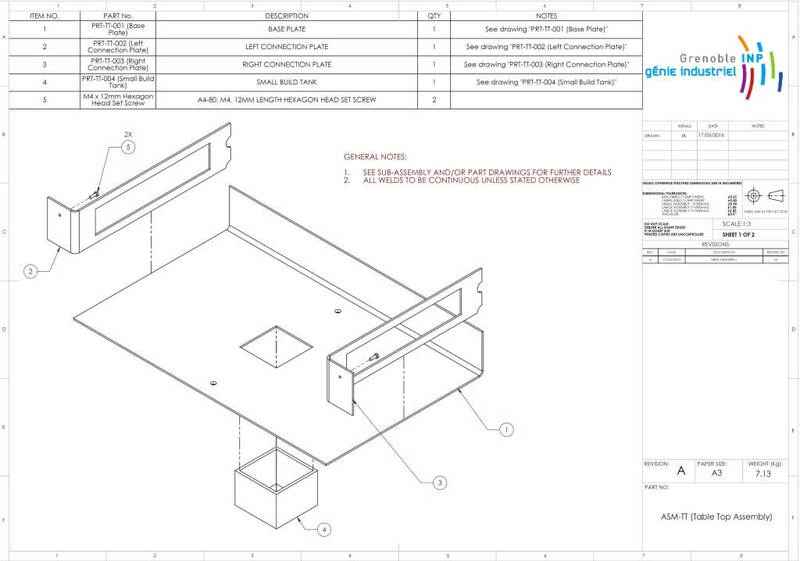 With design complete, CAD models were created, before these were put through strength and thermal analysis (with the designs comfortably within the ranges set in the specification). From here, production drawings were created, before these were sent to local companies to get manufacturing cost estimates. 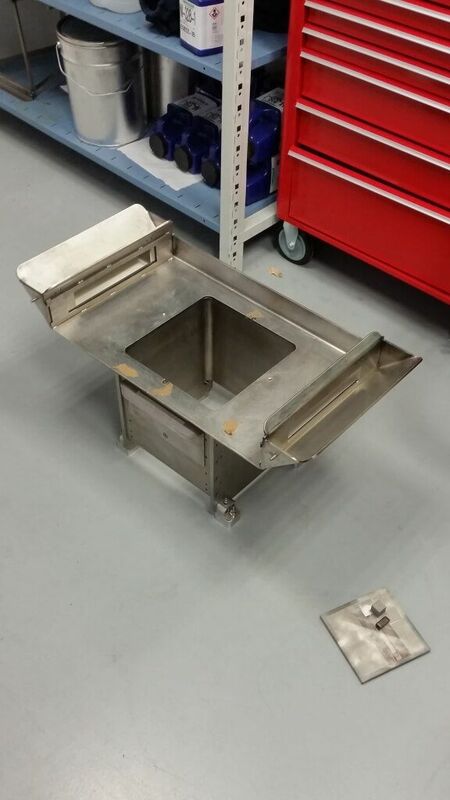 The area of the build table was reduced by nearly 90% to 80cm x 80cm (from 250cm x 250cm), and replaced the existing design by being directly attached to the build tank. With a reduced build table size, less powder was needed to cover it. Because of this, the hoppers weren’t needed – instead, the powder needed was stored in the rake container. This container replaced the original rake, but still spread powder across the build table after every layer was built. Prototypes of the solution were now created to identify any minor issues with the design (finding none), as well as to provide a demonstration to the researchers who would be using it. met all of the criteria set out in the specification. reduced the initial amount of powdered alloy needed by 95%.